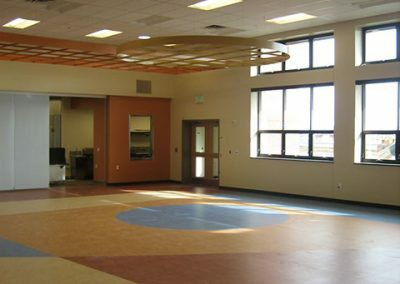 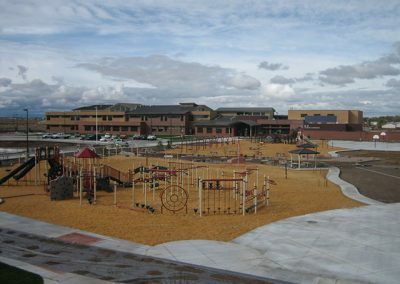 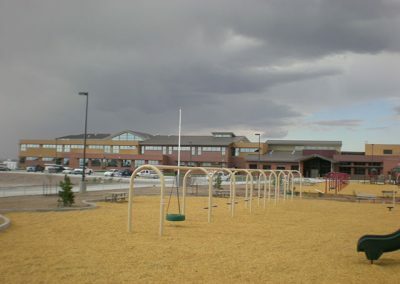 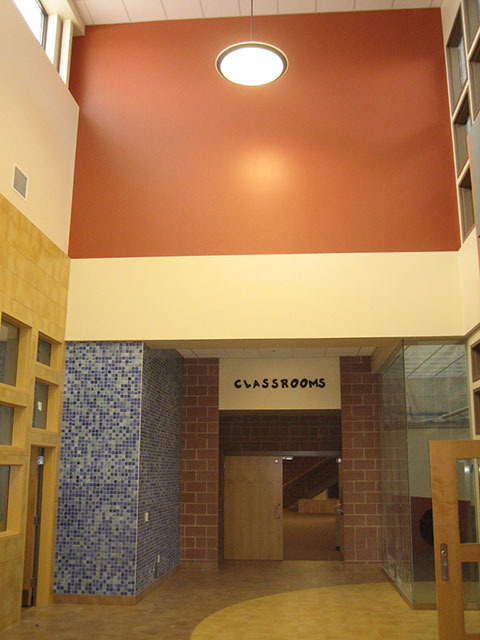 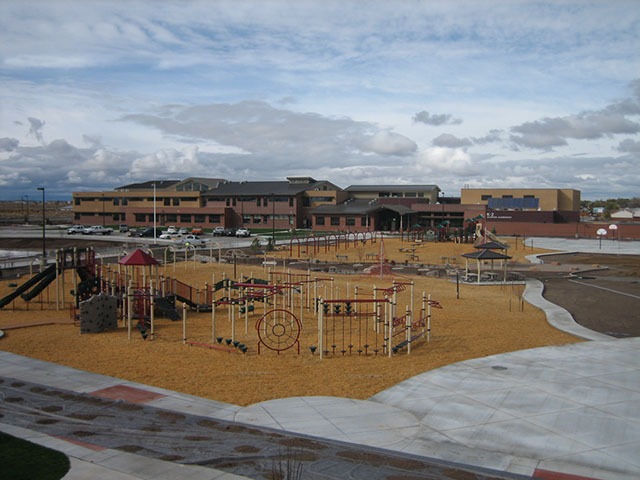 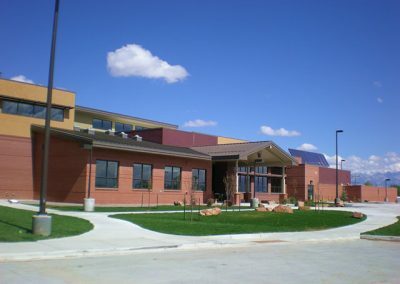 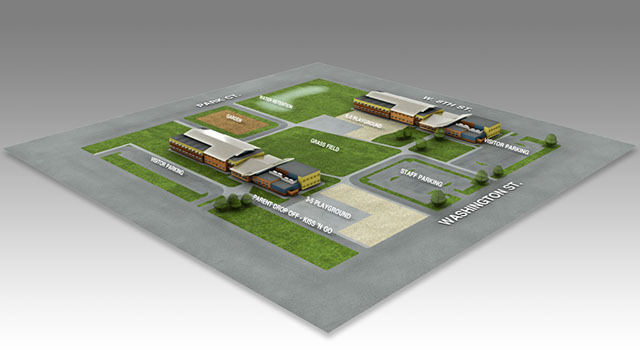 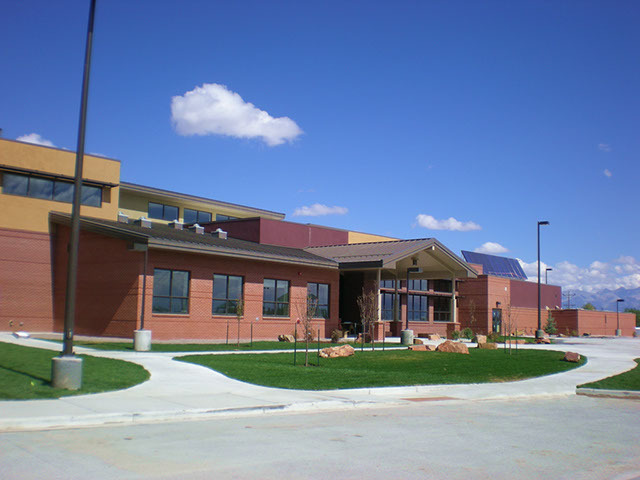 The elementary school campus in Alamosa, Colo. consists of two 72,000 sq. ft. school buildings (one housing grades K-2 and the other 3-5) that are connected by playgrounds and landscaping. 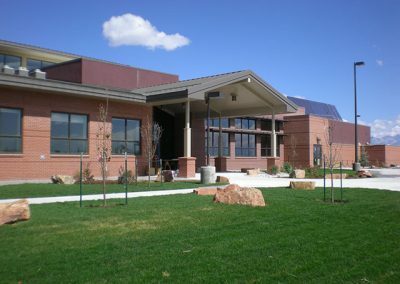 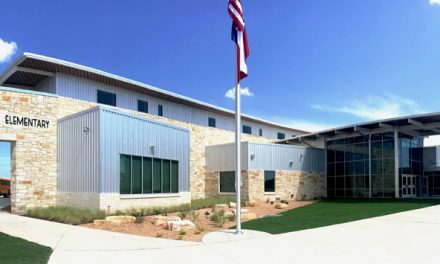 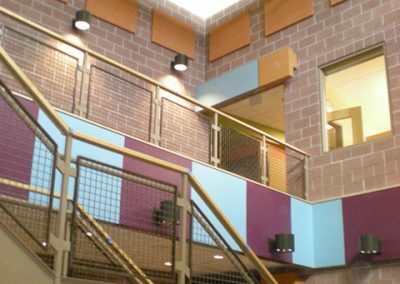 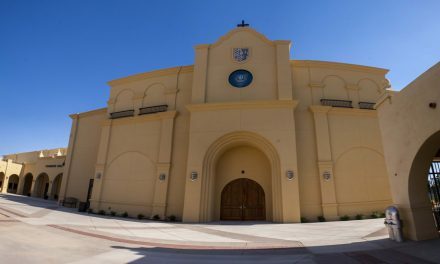 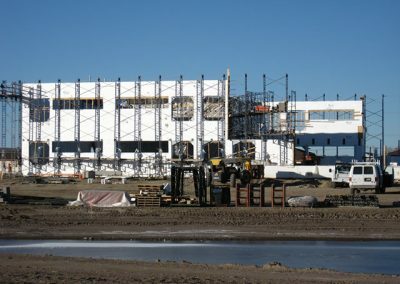 By far the largest building in the San Luis Valley, a large portion of the project’s $35 million construction cost was funded by a Colorado Department of Education grant to improve energy performance in schools. 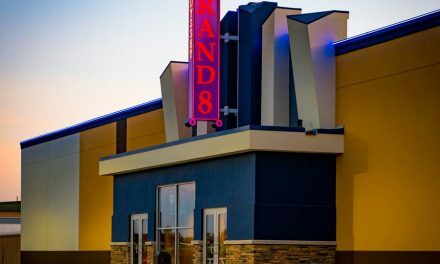 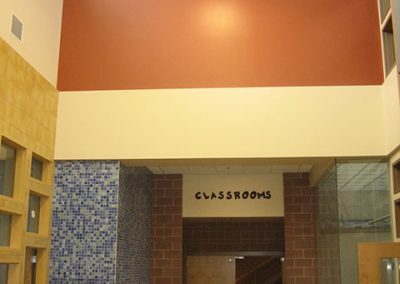 Neenan Construction, who served as general contractor, faced tight construction deadlines. 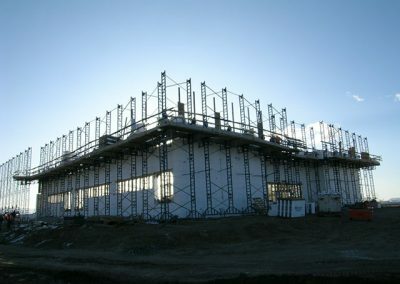 The school was slated to be completed by August 2010 in time for the school year, but the site wasn’t available to begin work until June 2009. 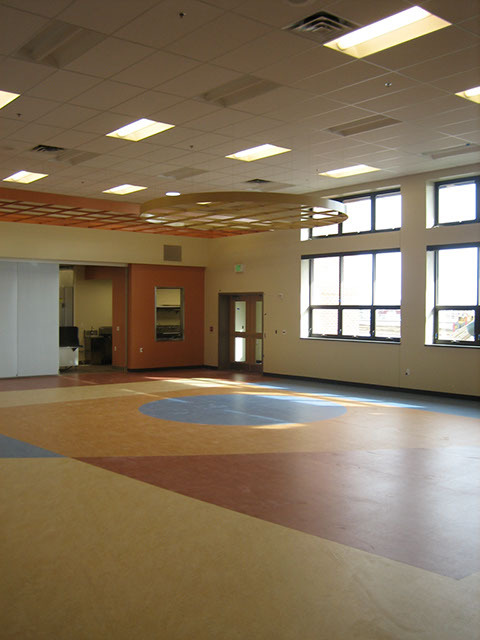 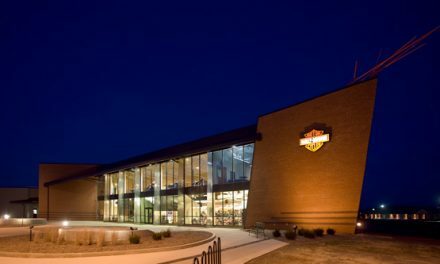 Through careful planning, Neenan brought the project in on time and significantly under budget. 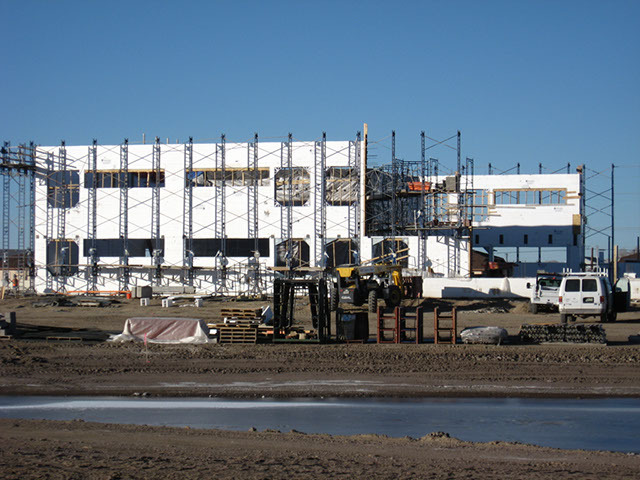 IMS Masonry, the ICF installer, installed the 145,000 sq. 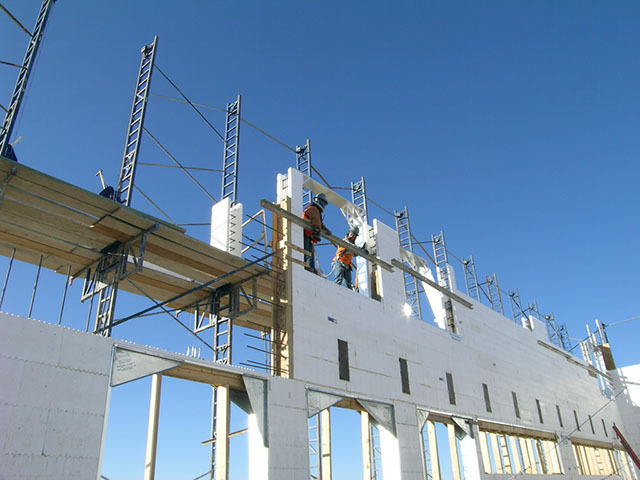 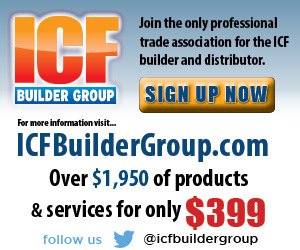 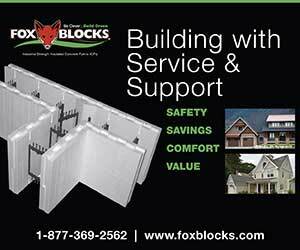 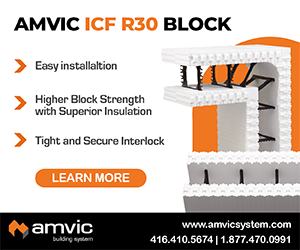 ft of ICFs (11,000 eight- and ten-inch core ICF blocks) in just 90 days. That’s not to say the job didn’t have challenges. 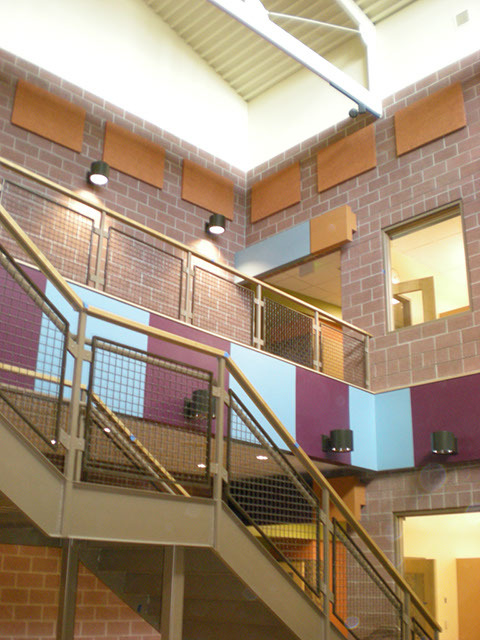 Tall, narrow bands of wall in between the windows required particular care to ensure they remained straight and plumb. 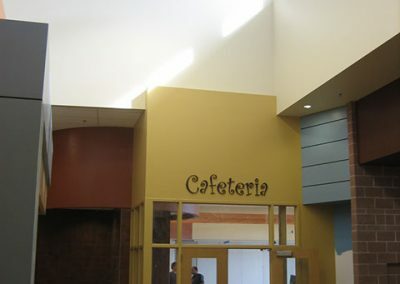 The pre-finished window and door bucks allowed no room for error. 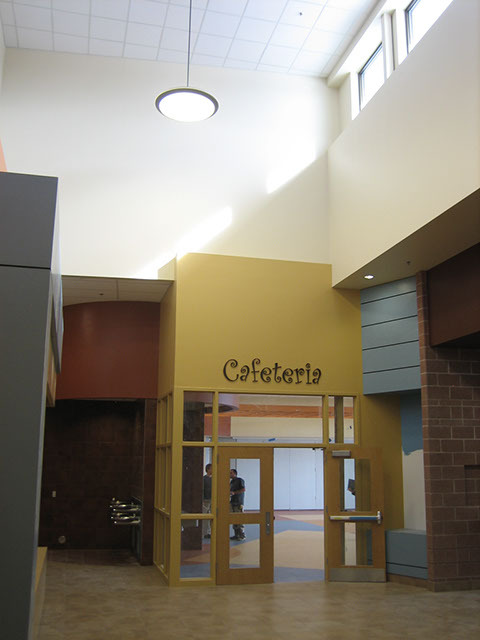 Finally, tolerance for interior walls had to be near perfect as the smooth finish would reflect any imperfection. 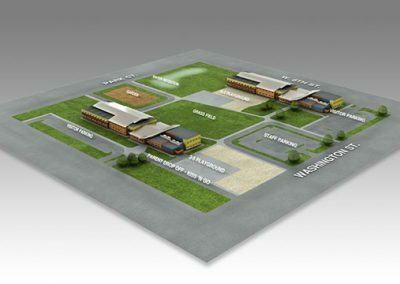 Project consists of two 72,000 sq. 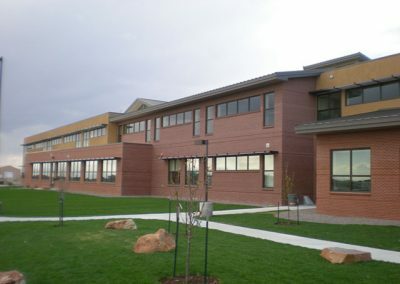 ft. buildings. 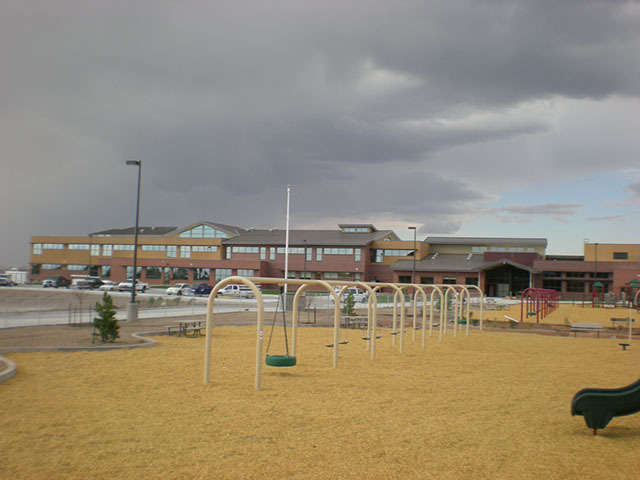 One for grades K-2, the other 3-5. 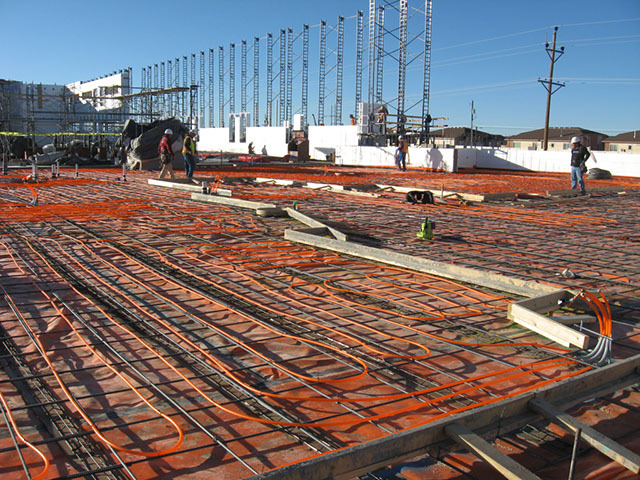 Hydronic heating and ICFs will reduce energy loads by 72% compared to metal framing. Extremely fast build to minimize student disruption.